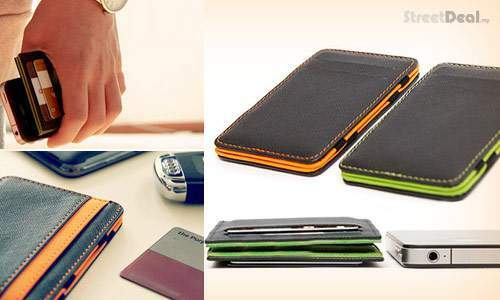 [Up to] 68% OFF Multi-Function Magic Slim Wallet: Holds Cash, Credit Cards, IDs & more! Get 1 piece for only RM29 (OR choose 2 pieces for RM50). Free Delivery Nationwide. 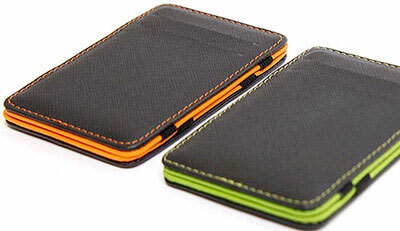 Get the Multi-Function Magic Slim Wallet! Available in Green or Orange color. 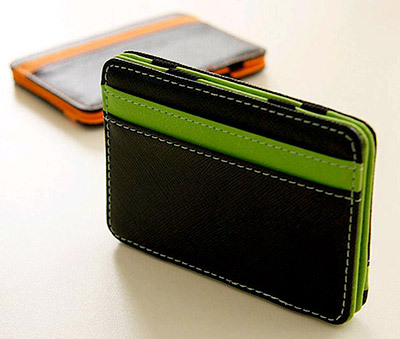 Conveniently holds Cash, Credit Cards, IDs & more! 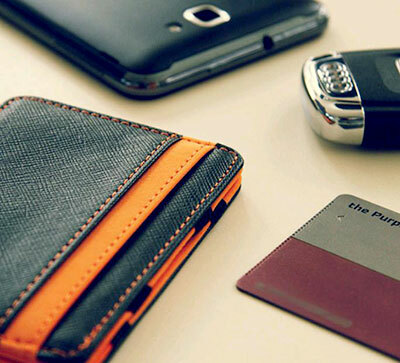 Rid yourself of bulky wallets that can't fit into your pocket or purse. Compact, slim & sleek design. Good for a night out, to the beach, evening jog or to the gym. 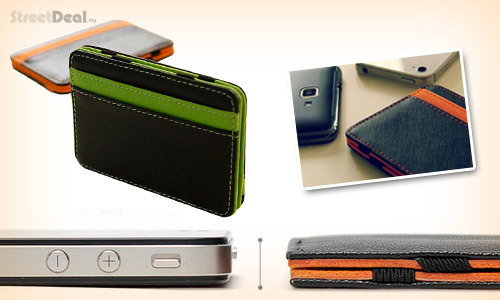 Visit Multi-Function Magic Slim Wallet @ RM29 deal now!